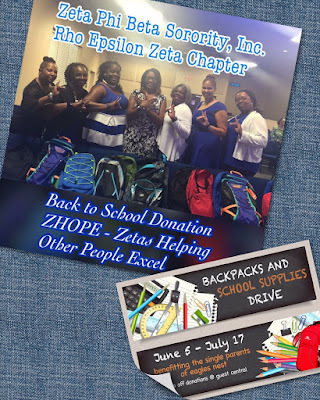 THE PEACH BUZZ: The Ladies of Rho Epsilon Zeta Chapter - A Very Busy Summer! 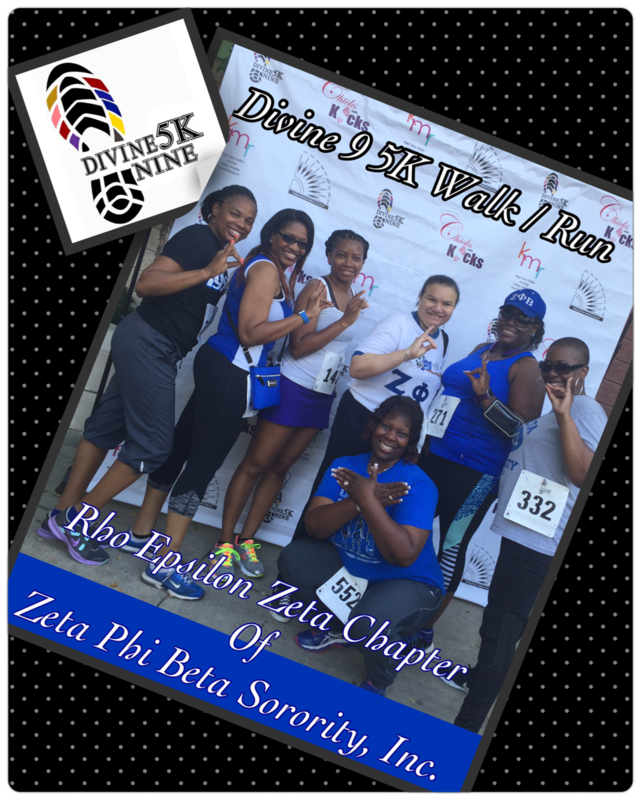 The Ladies of Rho Epsilon Zeta Chapter - A Very Busy Summer! The Inaugural Divine 5k Walk/Run issued a call for all Metro Atlanta Greeks, friends and family to walk, jog and run for the cause to benefit NPHC of Greater Atlanta’s community programs and scholarship fund. THINKHBCU is an International campaign to bring awareness and financial support to HBCU’s. Students were asked to consider attending historically black colleges and universities and learn about the benefits and contributions HBCUs make to society. 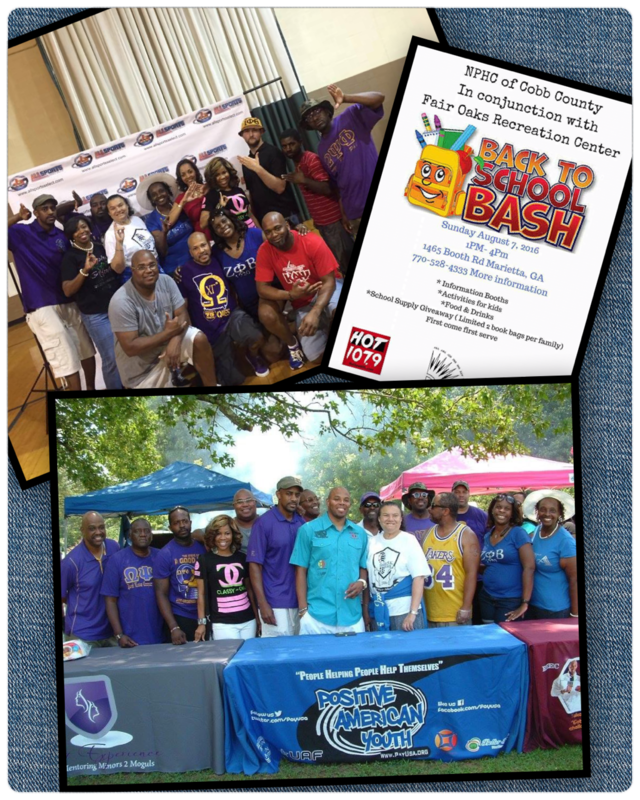 Greek organizations were there to share information about their programs and scholarships. S.O.A.R (Single. Outstanding. Achieved. Redeemed), The Singles Ministry at Eagles Nest Church in Roswell, GA, held a backpack/school supplies drive to benefit the single parents of Eagles Nest Church. The Ladies of Rho Epsilon Zeta Chapter enjoyed Sunday service and donated more than 10 backpacks filled with school supplies. Member organizations of Cobb County NPHC partnered with Fair Oaks Recreation Center for a Back to School event which featured information booths, activities for kids, food & drinks, and school supply giveaway. 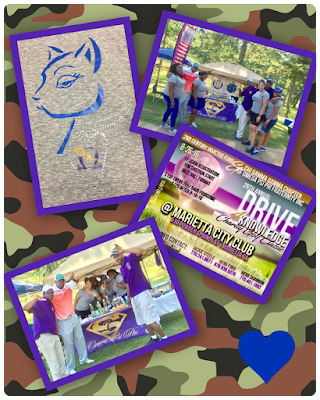 The Brothers of the Chi Gamma Gamma Chapter held their 26th Annual Golf Tournament to raise money in support of the 2nd Century Invictus Fund, which supports and enhances educational opportunities for youth and young males in the service area of the foundation. Volunteers were at every hole during the tournament ensuring this event was fun for all who attended while raising funds for a worthy cause. The Steve & Marjorie Harvey Foundation created Girls Who Rule the World to enhance the development of young girls and provide a forum to expose them to the benefits and importance of positive self-image, responsible personal conduct, respect for self and others, educational achievement and cultural enhancement. The Mentoring Weekend is comprised of 100 young women ages 13-18 from the Metro Atlanta area. 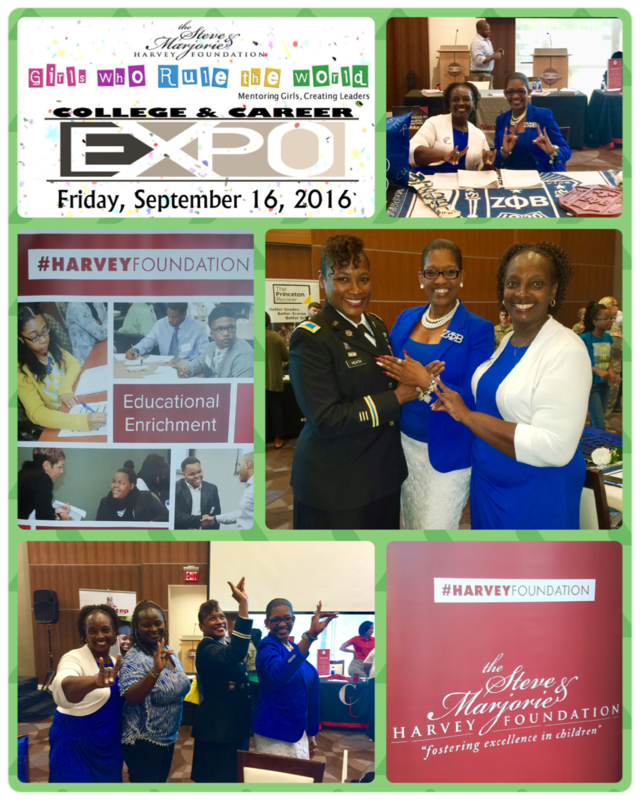 Rho Epsilon Zeta Chapter distributed scholarship applications and talked to parents about Zeta Phi Beta’s youth auxiliaries. 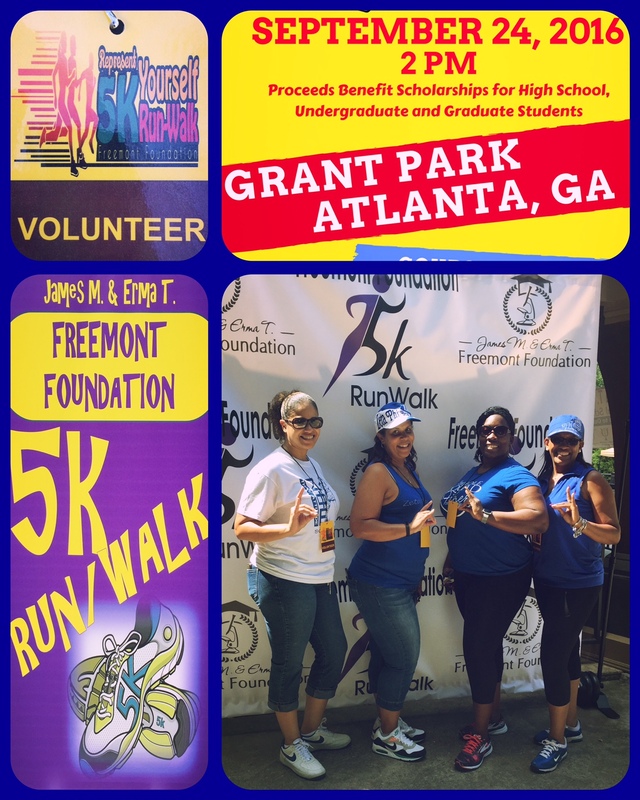 Created as a legacy of Dr. James McKinley Freemont, Sr., the Freemont Foundation awards scholarships to deserving students attending institutions of higher learning. A select group of Atlanta-area fraternities and sororities were asked to be involved with public service in the community while celebrating education and fitness. Volunteers assisted with race day activities including registration, course marshals, food and water stations, set-up and clean up.